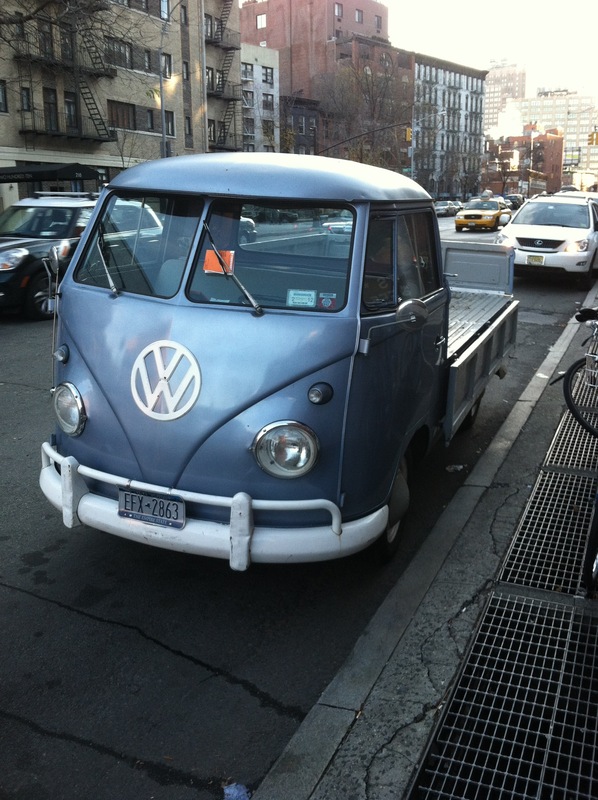 What we have here is a fine example of a split-window pickup. Unsurprisingly rare, this one was spotted on the streets of Manhattan. Notice the parking ticket, no doubt because the burn-out owner forgot where they parked it – again.